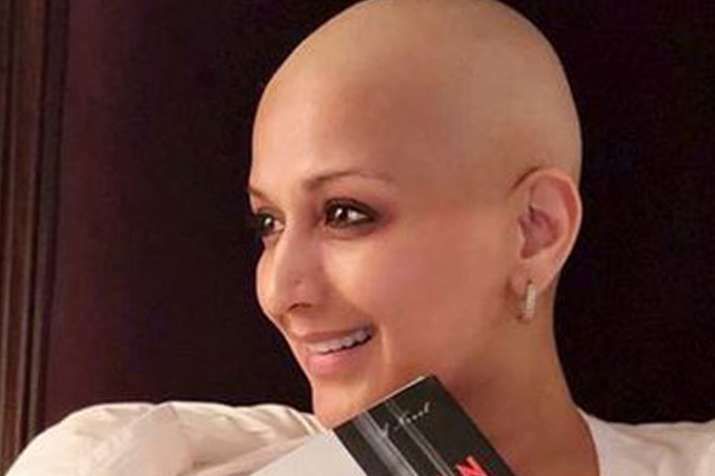 Actor Sonali Bendre who is undergoing her metastatic cancer treatment enjoys every small moment of life. As the Bollywood actor, Sonali Bendre is currently living in New York battling with metastatic cancer, she is simultaneously active on social media for sharing her latest health updates with her fans. Recently, Sonali shared a new picture on her social media while making an important announcement. In the post, hit film -Sarfarosh movie star can be seen in her bald look for metastatic cancer treatment. She is posing for the picture while holding a book titled 'A Gentleman in Moscow'. The actor took to Instagram to post the picture which is captioned as, "Today is #ReadABookDay and what better way to celebrate it than by announcing the next book for #SBC! This one is a historical fiction set in Russia called "A Gentleman in Moscow" by @amortowles. The premise sounds pretty interesting, and I can't wait to start reading it! #SonalisBookClub"
Sharing a piece of information, Sonali started her own digital book club last year and named it as 'Sonali Book Club. The book 'A Gentleman In Moscow' will be the next one to discuss in Book Meet Club. This is one reason, we are sure that the historical fiction 'A Gentleman in Moscow' written by American author, Amor Towles should be in the reading list of book-lovers. Hum Saath Saath Hain movie actress, Sonali debuted as an author with The Modern Gurukul: My Experiments With Parenting in the year 2015. Previously, Sonali is known to have organised interactive sessions between coming-of-age authors and millennial readers through her book club.  Authors like Ravi Subramanium, Anand Neelakantan, Amish Tripathi, Preeti Shenoy and Rashmi Bansal have been part of her book club activities online. Coming back to the post, users of Instagram are sending 'get well soon' wishes for the actor. Well, we can say that persistence and optimism plays an important role while suffering from a life-taking disease. Cancer or any other disease for that matter, shouldn't stop anyone from living a life of personal choice and fulfillment. For latest Entertainment updates, check out our Facebook page! To read the same story in Hindi, click here!